at the Citizens Soirée: A Dinner for Diplomacy. 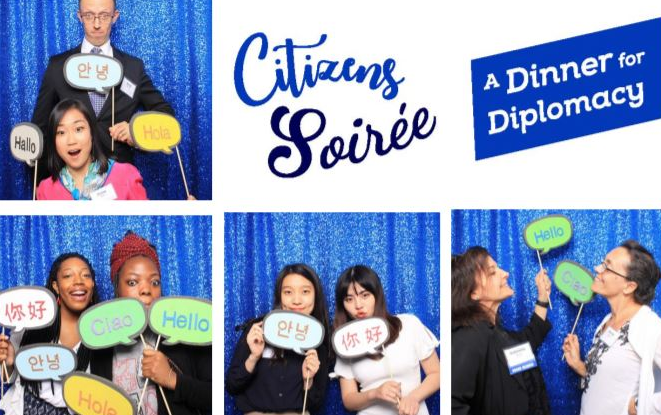 It’s the night when Philadelphia’s most globally-minded leaders and Citizen Diplomats celebrate the work that Citizen Diplomats do all year round; and raise funds to support Citizen Diplomacy’s educational, cultural, and professional international exchanges. Sponsorships and tickets are available NOW!